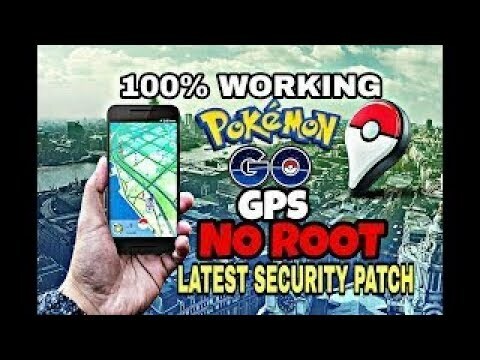 Hey guys today I'm going to show you how to hack Pokemon go in android and ios no root /jailbreak. If you don't understand any of these steps. Watch my video given below and don't forget to like,subscribe and share my video .If there is any errors in this hack feel free to use the comment box below. STEP 2:DOWNLOAD developer options FROM PLAY STORE. 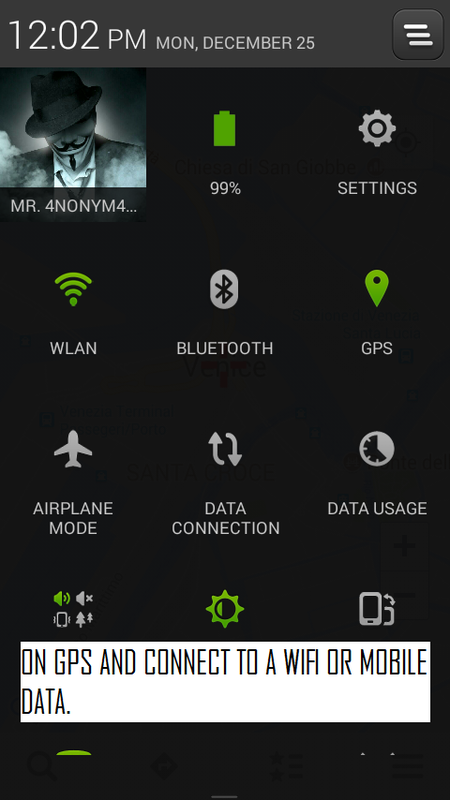 STEP 3:ON GPS AND CONNECT TO WIFI OR MOBILE DATA. 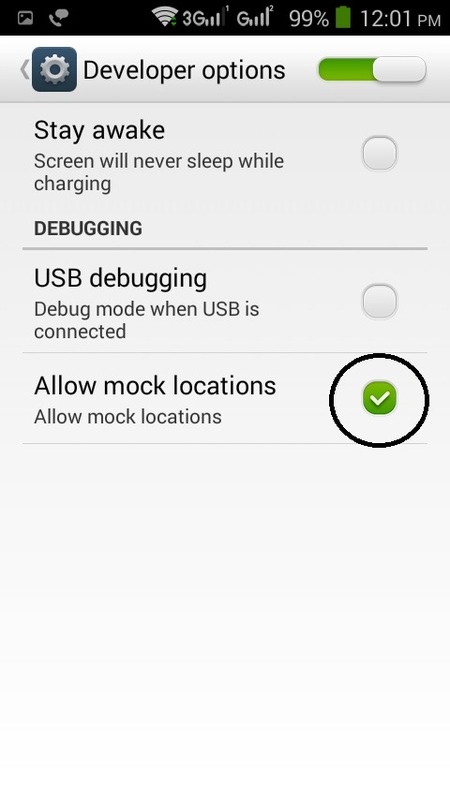 STEP 4:OPEN DEVELOPER OPTIONS APP AND ON MOCK LOCATIONS. STEP 5:OPEN FAKE GPS LOCATION. 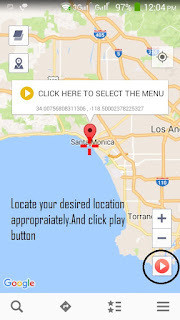 STEP 6:LOCATE YOUR DESIRED LOCATION APPROPRIATELY AND CLICK ON PLAY BUTTON. 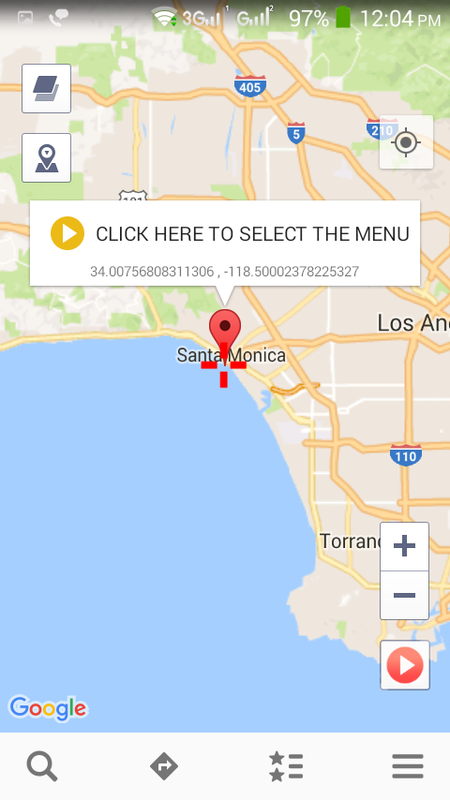 FINAL STEP:OPEN DEVELOPER OPTIONS AND CLICK ON MOCK LOCATIONS 21-25 TIMES. AND LAUNCH POKEMON GO YOU WILL BE TELEPORTED TO YOUR DESIRED LOCATION. 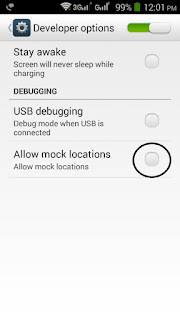 Hey guys last week i showed you how to hack Pokemon go location without root for android and ios. 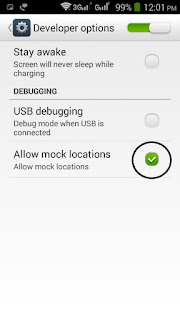 So in this tutorial i'm going to show you how to hatch eggs in Pokemon go without moving no root required for android and ios .First you must know how to spoof location in Pokemon go ,If you don't know to spoof location check this article given below. STEP 1:ON GPS AND CONNECT TO WIFI OR MOBILE DATA. 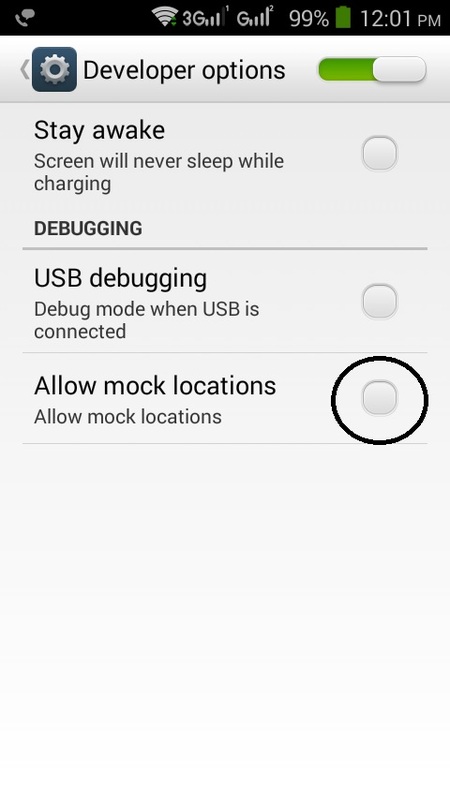 STEP 2:OPEN DEVELOPER OPTIONS APP AND ON MOCK LOCATIONS. 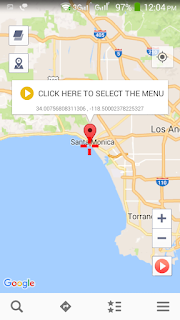 STEP 3:OPEN FAKE GPS LOCATION. STEP 4:LOCATE YOUR DESIRED LOCATION APPROPRIATELY AND CLICK ON PLAY BUTTON. AND LAUNCH POKEMON GO YOU WILL BE TELEPORTED TO YOUR DESIRED LOCATION. Then again on developer options and open fake gps location .